Center ALGATECH – Institute of Microbiology of the CAS, v. v. i. 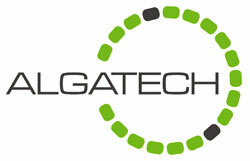 Center ALGATECH is a part of the Institute of Microbiology of the Czech Academy of Sciences. The Centre is mainly focussed on research in the field of life processes of algae and cyanobacteria, as well as algal biotechnology. Along with research, the team at ALGATECH pioneer the construction of bespoke and novel technologies in order to study photosynthesis and educates students in all of these subjects. The Centre collaborates on a number of projects with teams worldwide, with colleagues across the EU, Norway, the USA, Israel and Japan who come to use the unique research methods and techniques which have been developed at the Centre.The Laboratory of Photosynthesis pursues the research of molecular ecophysiology and biochemistry of photosynthesis in algae and cyanobacteria. The laboratory deals mainly with the biochemical and molecular mechanisms regarding the production and damage of photosystem II, as well as the regulation and dynamics of photosynthesis in phytoplankton. The laboratory also participates in the development of new, optical, methods to observe photosynthetic activity in algae and cyanobacteria. Head: prof. RNDr. Josef Komenda, DSc. The Laboratory of Cell Cycles of Algae is directed at the regulation of the cell cycle in algae. The current goal of the laboratory is the research of chloroplast division during the cell cycle in green algae along with the mechanisms and related regulation of cell size and division, activity of cyklin dependant kinase, CDK complexes throughout the cell cycle and the localization and expression of CDK complexes at a molecular level. Head: RNDr. Kateřina. Bišová, PhD. 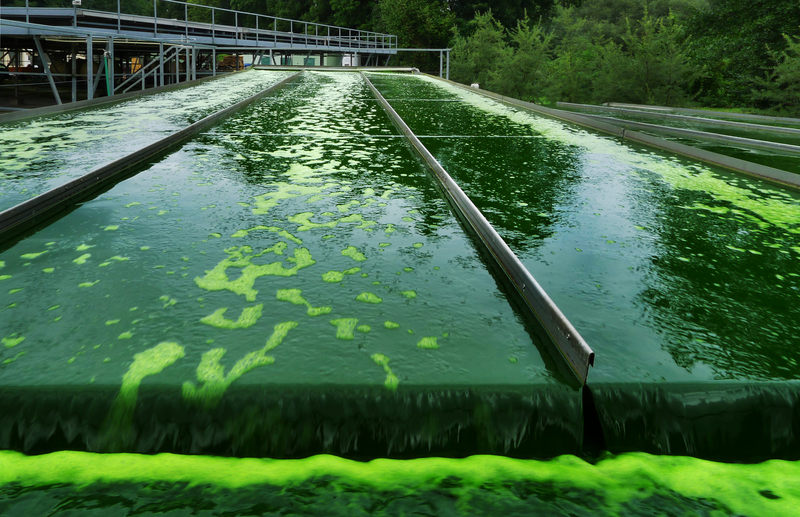 The Laboratory of Algal Biotechnology studies the technology involved in the production of algae, its optimisation, uses, product preparation and the use of algal biomass. 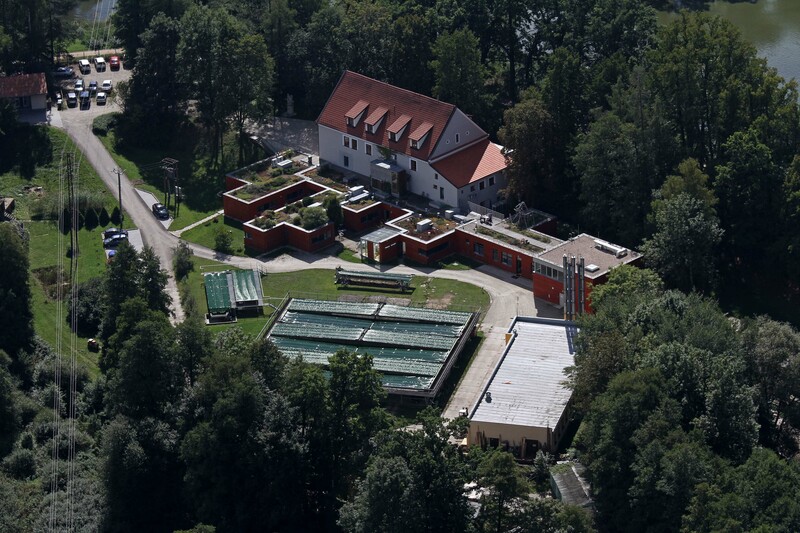 The laboratory designs, constructs and operates photobioreactors that use artificial light sources as well as out-door cultivation units for the production of algal biomass. Also operates a technology of heterotrophic algae cultivation The laboratory is capable of producing algal biomass with a defined or specific content of bio-active compounds, and takes part in the research of commercial products containing algae as a source of valuable compounds for use as dietary supplements with medical and industrial applications. Cultivation of algae meets the conditions of HACCP. Head: Ing. Jiří Kopecký, CSc. Laboratory of Anoxygenic Phototrophs is engaged in the basic research of evolutionarily very old prokaryotes that contain photosynthetic reaction centres composed of bacteriochlorophyll. It was shown in the year 2000 that these organisms – anoxygenic phototrophs – make up a large part of the microbial life present in the sea. The laboratory follows the presence of photosynthetic bacteria in various world oceans by using infra-red epifluorescence microscopy and highly sensitive fluorometers which were designed and developed by the laboratory for the purpose. Photosynthetic bacteria make 1-10% of all bacteria on the surface of the world’s oceans which indicates their notable role in the ocean carbon cycle. Head: Assoc. 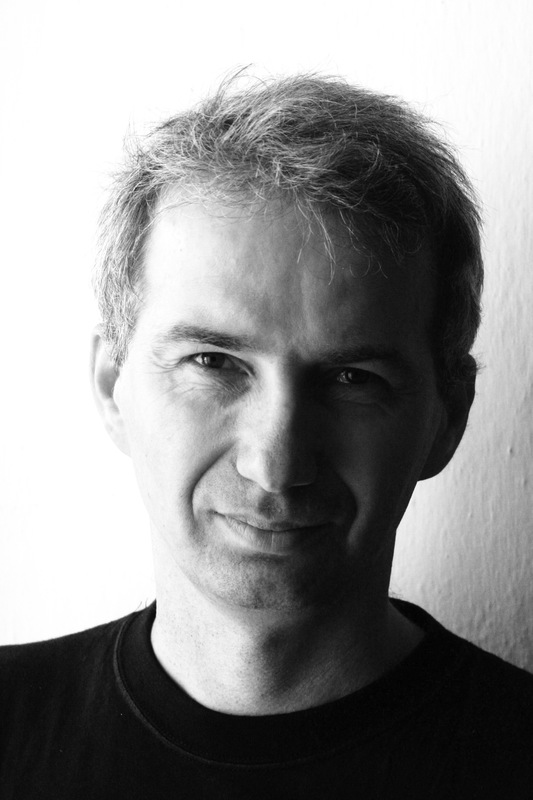 Prof. Michal Koblížek, PhD. The Center ALGATECH is located in Trebon in a renovated Baroque building of Opatovicky mill , about 150 km south of Prague.